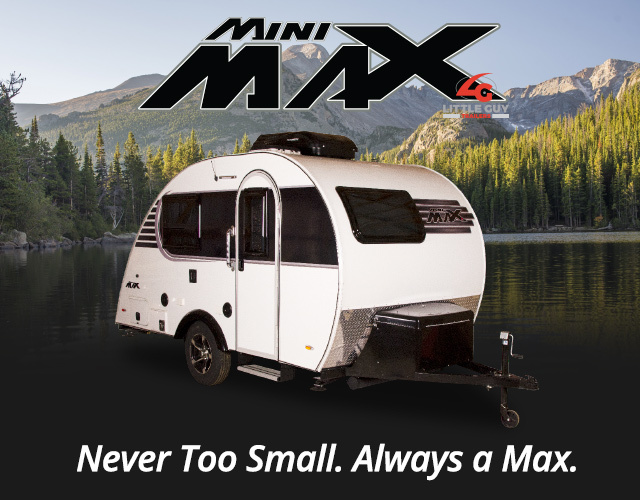 Your Little Guy Teardrop Camper Trailer is constructed of the highest quality parts and components. Depending on the model, the frame is constructed with 2 x 2 inch tubular aluminum or 2 x 3 inch tubular steel. 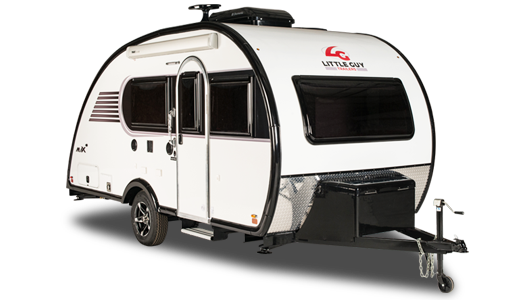 Little Guy Teardrop Camper Trailers come equipped with a rubber torsion axel (size varies depending on model). Tire sizes range from 5.3 x 12 inches to size 205/75/D14. 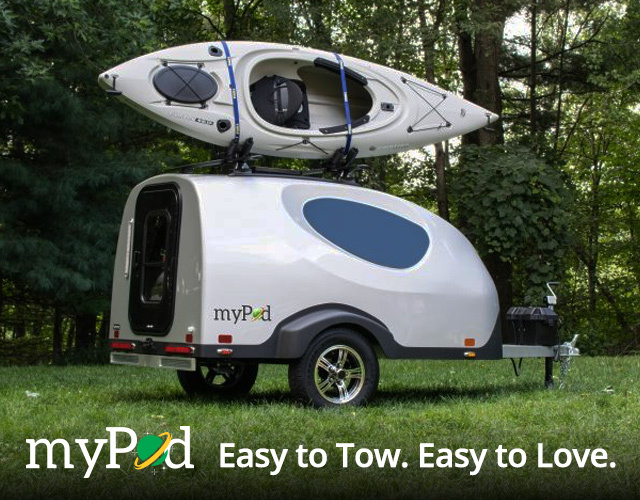 Little Guy Teardrop Camper Trailers are wrapped in 3/4″ plywood floor and side walls. Front and rear walls have been framed with top quality wood for structural integrity. Your Little Guy Teardrop Camper Trailer’s roof rafters are constructed of the same top-quality wood and construction as the End Walls. The inside walls covered with great quality carpet. 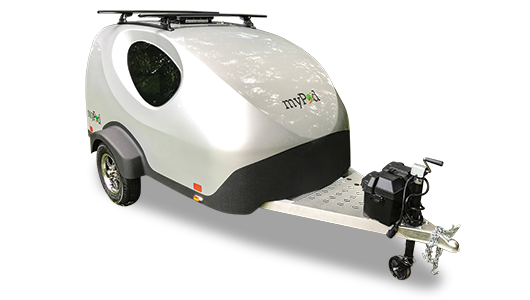 Our teardrop camper trailers come with 14 x 14 inch roof vents for great ventilation, and the trailer is wrapped in a blanket of R11 insulation to help insulate from the cold and the heat. Your Little Guy is sealed with a white laminated skin, and striped to your specifications. The rear of the trailer is fitted with a galley, and tinted glass sliding doors on each side of the trailer provide privacy, safety, and security. 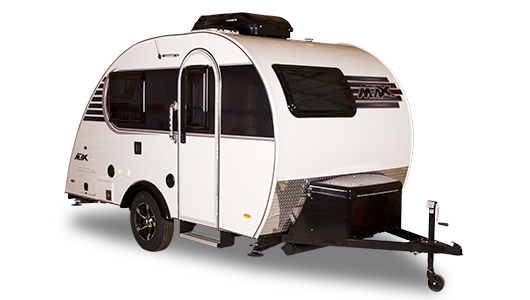 Your Little Guy Teardrop Camper Trailer is finished off with marker lights and wiring, as well as attractive 9 inch steel fenders. 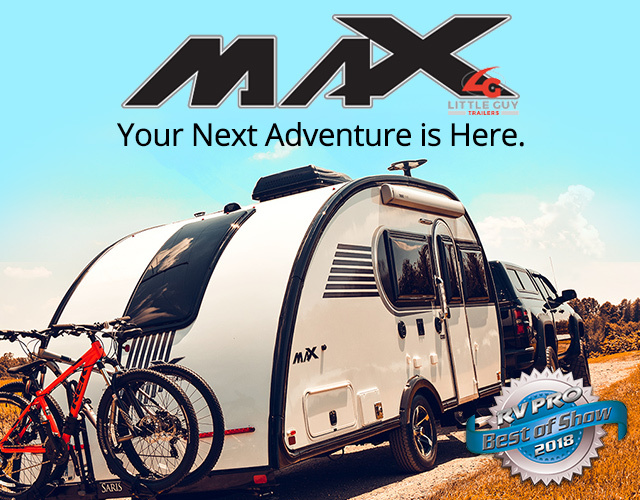 The end product is a beautiful teardrop camper trailer that you can be proud of, and which will provide you with years of outdoor enjoyment.